Mini’s in 2008 – Kate holding ball. My daughter Anna next to me. Plus 1 more LFC player in there. 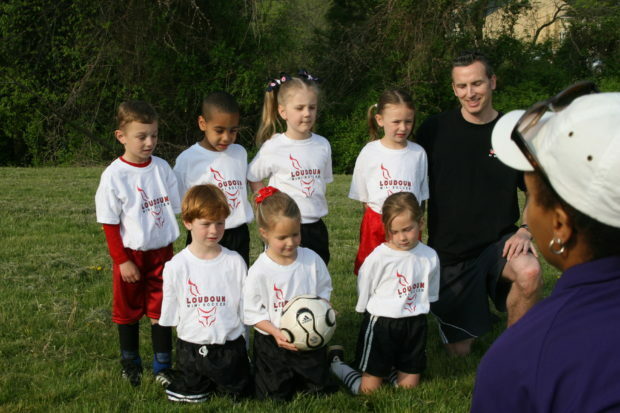 I’ve been asked to write a short story about how I got started coaching a team at Leesburg FC. Quite a challenge to keep such a story short, but I’ll do my best! I’ve been playing soccer since I was a young boy. I started in kindergarten, my father was my coach. We had a great run for many years, we won a lot of trophies (earned the old fashion way), I was an all-star a few times, and we built a lot of friendships. When I was in 6th grade I was invited to join a local select soccer team and we made the hard decision to step away from the rec program and move to a travel team. After only a short time with the new team, with an insanely intense coach, the fun left. Soccer was no longer something I looked forward to. My dad was on the parents’ sideline at every game, but the thing I missed most was the time I spent with him at practices, or going over rosters the night before big games, or driving to and from our games and talking about how it went. Conversations would typically go something like this, “Dad, did you see that goal I scored in the first half? !” and he’d say “I did, but how bout the one Craig scored in the second half, now THAT was a great goal!” Did I tell you my dad was Irish? Just so you know, that’s how Irish people motivate their children. I ended up quitting travel soccer after a year and didn’t play organized soccer until freshman year of high school. By that time, my friends who had stuck with the game had gotten so much better. I scraped and clawed to make the team and started the tough challenge of catching back up with everyone else. I’ve continued to play since high school, through college, and now in adult leagues. My passion for the game has not wavered since that one lapse in middle school. 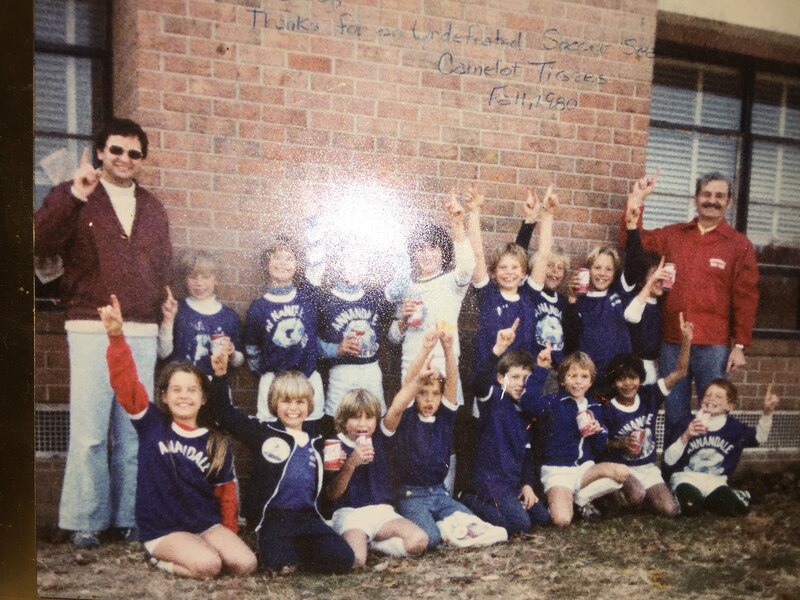 So fast forward to my story of joining Leesburg FC and forming a new team. I coached my oldest daughter Anna and an assortment of other fantastic youngsters in Loudoun Soccer though mini soccer, to recreation, challenge, and all-stars. We had some fantastic teams, with some really talented and determined girls. After coaching all-stars for a few seasons I felt like I could form a team that could compete at a travel level. Unfortunately, like at most clubs, if we were to stay at Loudoun Soccer we would have had to break up based on tryout results and I no longer would be able to coach. I’d have to turn over the coaching reigns to the “professionals”. 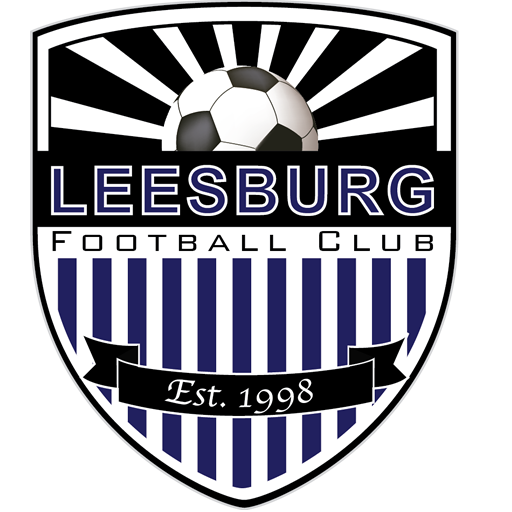 So I went looking for other options and found Leesburg FC, a club that was founded by parent coaches in 1998 and has a long history of welcoming experienced coaches who also happen to be mom’s and dad’s. I sent out a notice to a number of parents of players that I had coached over the years with the simple message: Our goal is to form a team of girls who have a passion for soccer as their primary sport and want to test their skills on a weekly basis against a higher caliber of competition at practices and games. With that, word spread and I had over 34 players show up to our first tryout. In the end, we formed a new U12 girls team made up mostly of players who would be playing travel soccer for the first time. We named ourselves the LFC Heat. That was back in 2014. We have now been playing for Leesburg FC for over four years. Players have been added, some have left, but we have remained true to our commitment to play soccer at a higher level and keep a team together as they grow up through elementary, middle and now high school. We’ve won some, we’ve lost some, but most of all we’ve built incredible bonds and have developed memories and friendships that will last a lifetime for players and their families. I was asked to write about how I got started, but it’s made me look deeper and think about why I got started. I guess it has a lot to do with the great memories of my youth soccer days with my dad as coach. And subsequently how the love of the game left me for a bit after my dad and I were no longer connected through our soccer team. I was the youngest of seven kids, my dad was very busy as a doctor and often on call. Soccer was our special thread and when it ended, a part of my connection with him ended. Sure we had other bonds over the years, but him as my soccer coach was the best. So now as a father of four kids I wanted to make sure that if my daughter wanted to keep playing and she wanted me to keep coaching her, that I’d be there for her from rec, to travel or where ever. My dad is no longer with us, but I think of him often as I coach these youngsters and thank him for the lessons he bestowed and the love of the game he instilled in everyone he coached, including his son. If you’re coaching a team and would like to continue coaching them at the next level or if your child is on a team that he or she loves with a great coach, have them register to coach a team for Leesburg FC. Leesburg FC welcomes the experienced parent coach who wants to build lifelong memories and friendships and pass on the passion for soccer. Coach Jim Casey and the LFC Heat in Fall 2017! And Kate and Anna still on my team! Coach Beth’s Story from Concorde’s to the Storm!